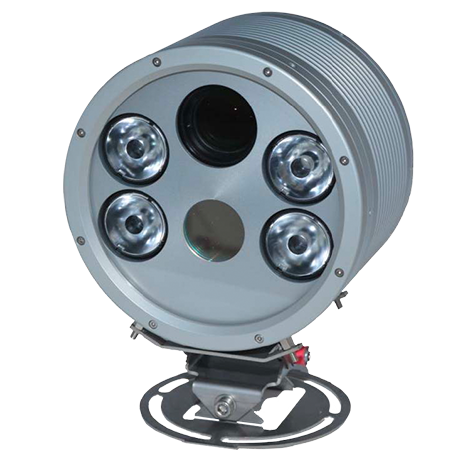 As one of the largest providers of ANPR cameras in the world, MAV systems has grown through our dedication to quality, innovation and, most importantly, our customer partnerships. Over the last 5 years MAV has developed leading edge technology that provides system integrators with the highest quality ANPR cameras on which to base their application solutions. 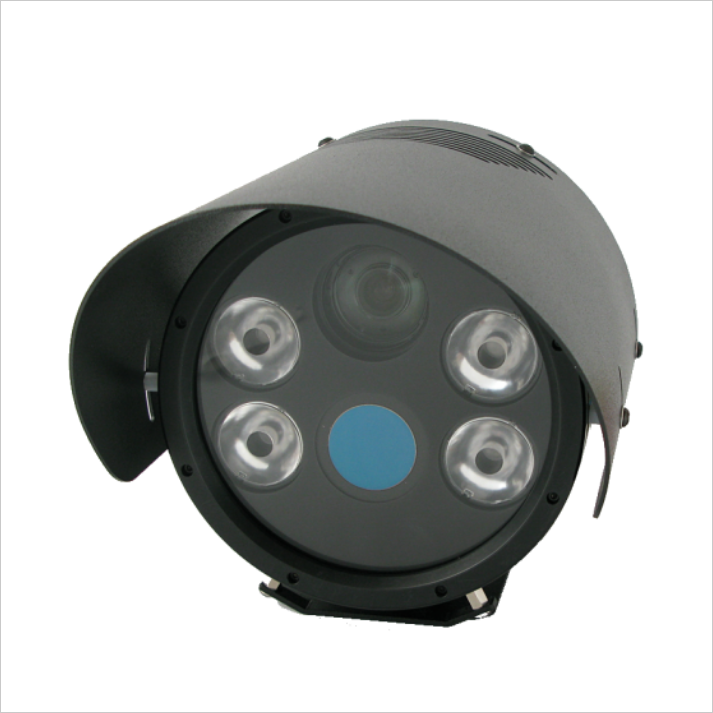 Incorporating HD image quality, high speed ANPR recognition, zoom capability and long range pulsed IR lighting into one efficient unit, the MAV IQ range sets new standards for intelligent ANPR cameras. MAV’s superior intelligent ANPR cameras combine the pedigree of our HD and Analogue ranges alongside a powerful, yet eco friendly, ANPR processor to create formidable all-in-one ANPR cameras, the MAV IQ range.These cameras set new benchmarks in easy installation, long life, low maintenance, high quality and superb ANPR recognition. Excellent customer service drives loyalty and opens the door for successful partnerships because without constant communication and continual support most relationships break down. It is through the standardised excellence of our customer service that has led to partnerships that have lasted more than 15 years and with a growing list of businesses wanting to work with us, we are confident that our way of working is the most effective.